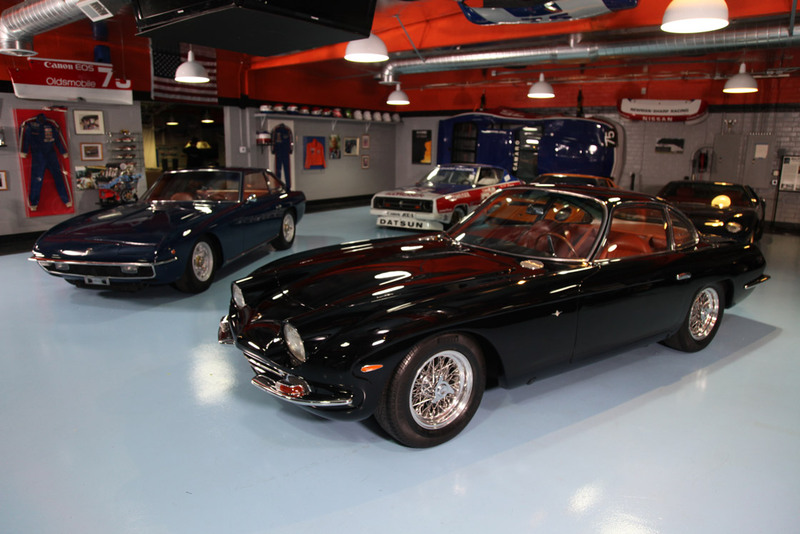 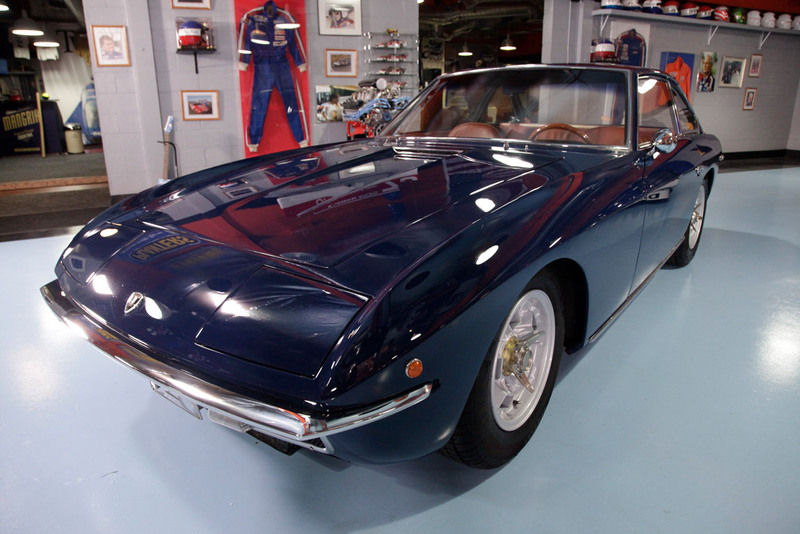 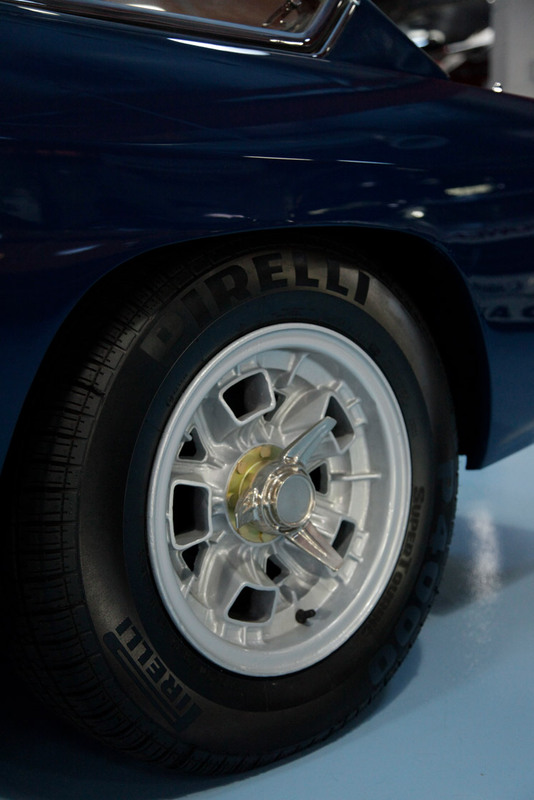 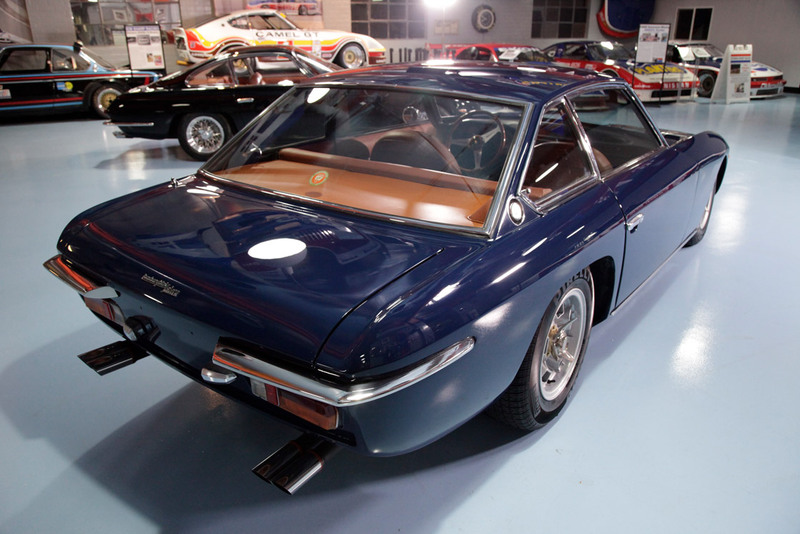 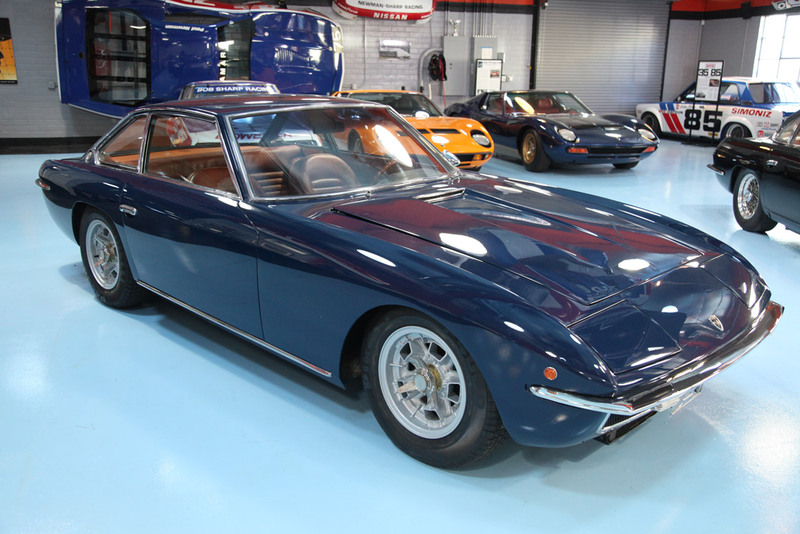 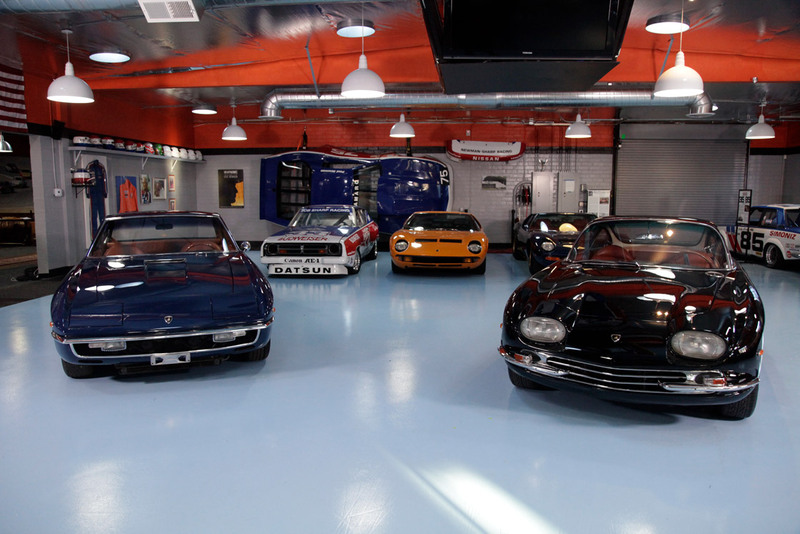 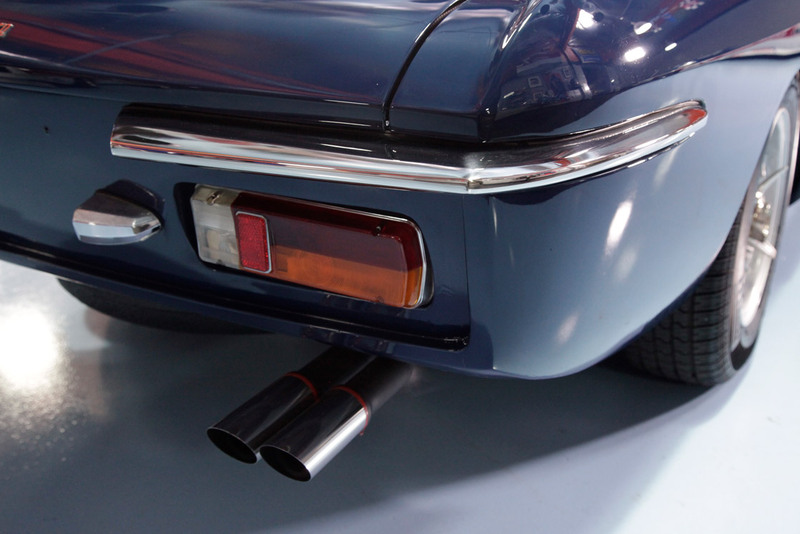 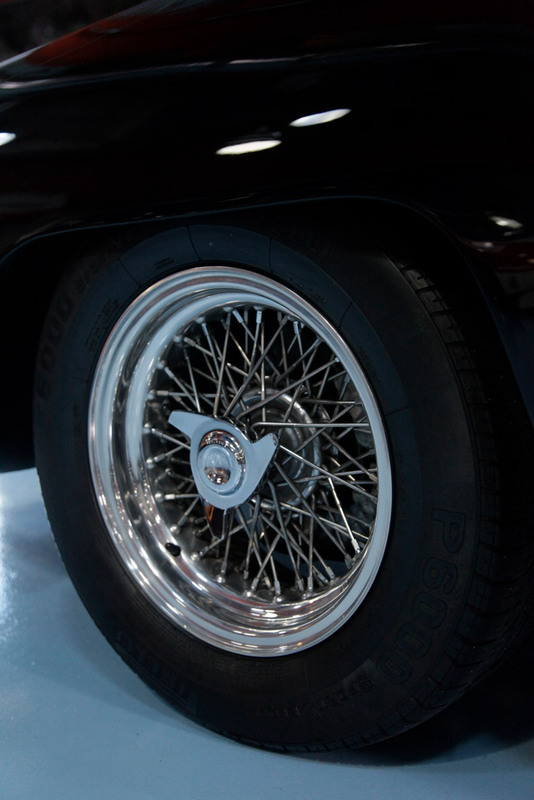 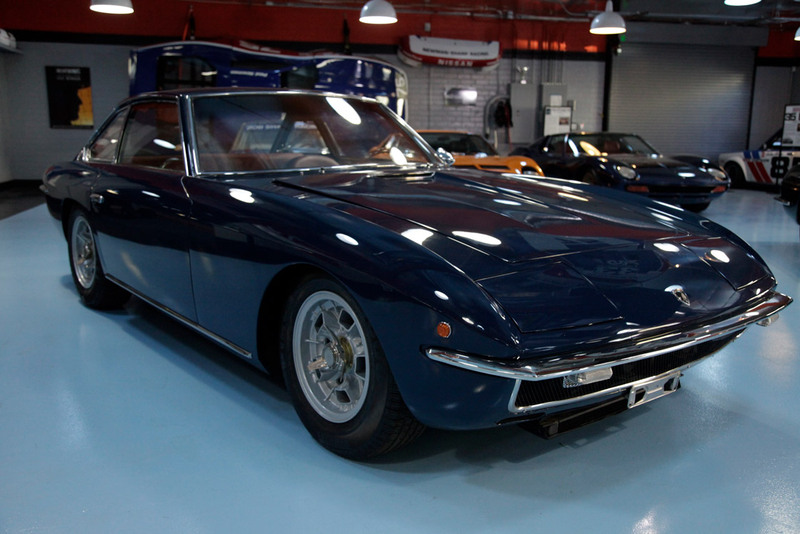 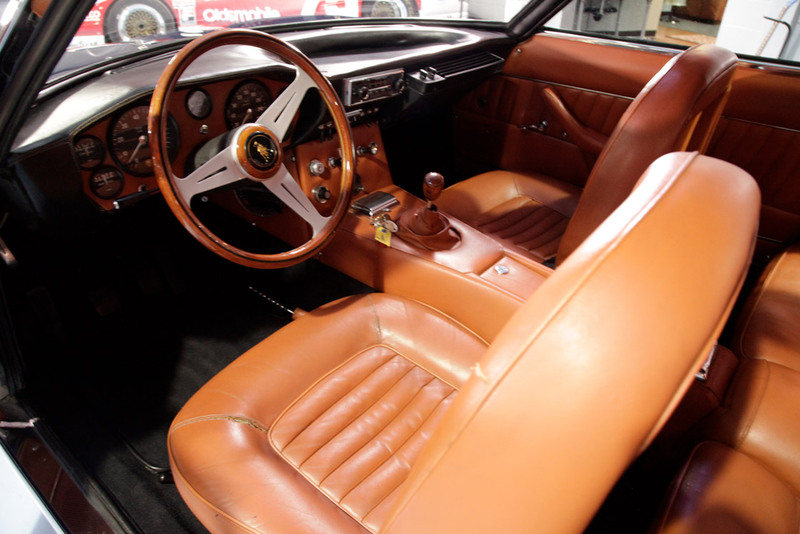 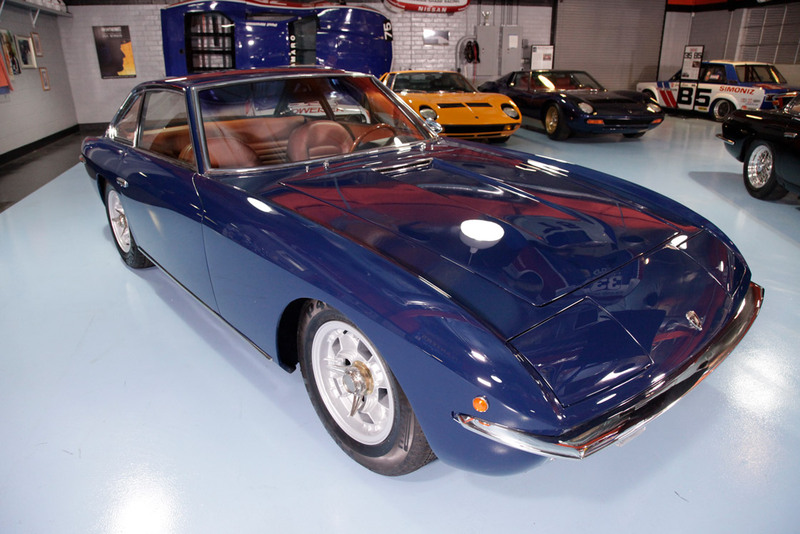 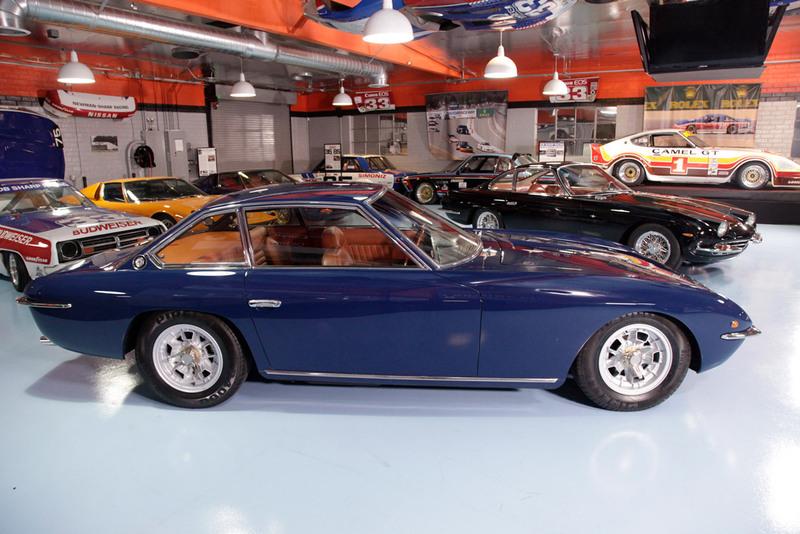 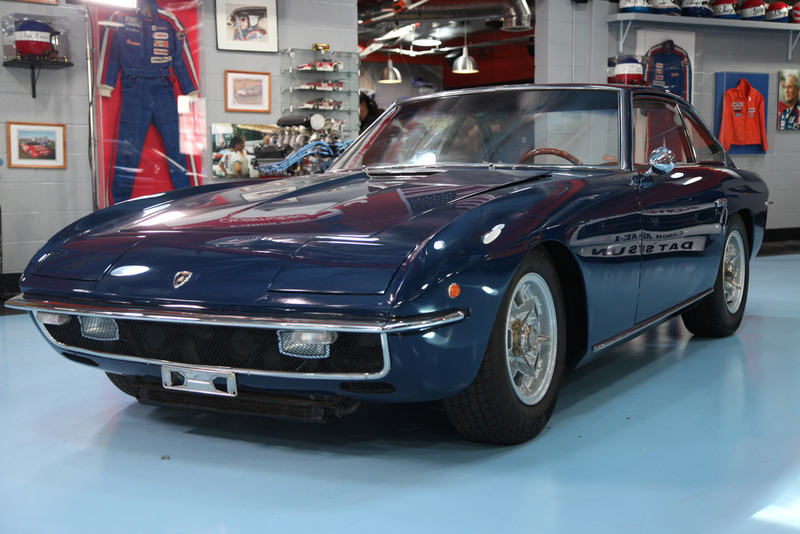 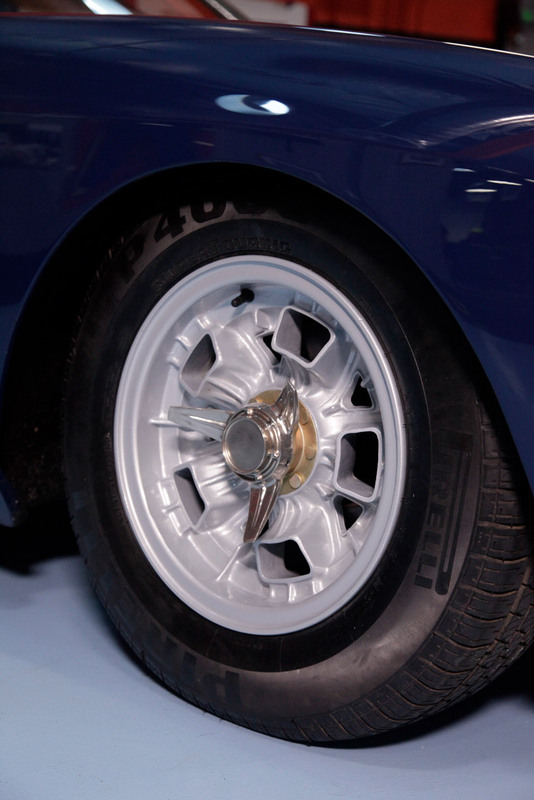 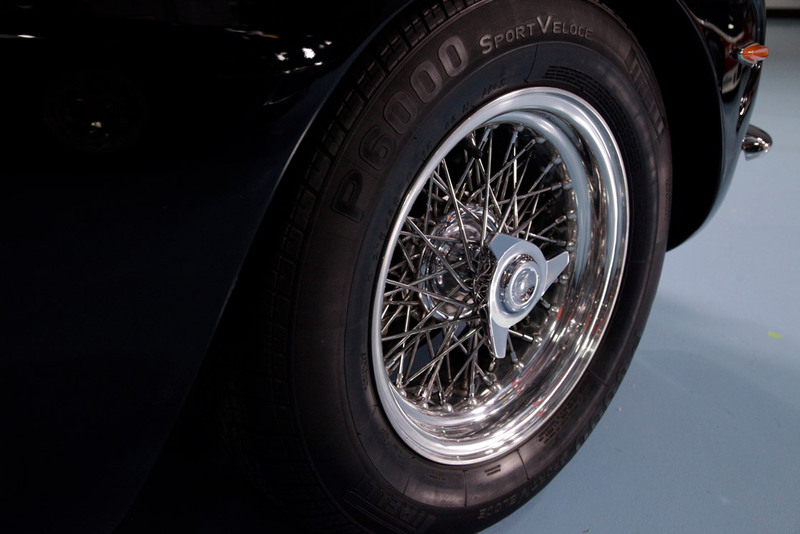 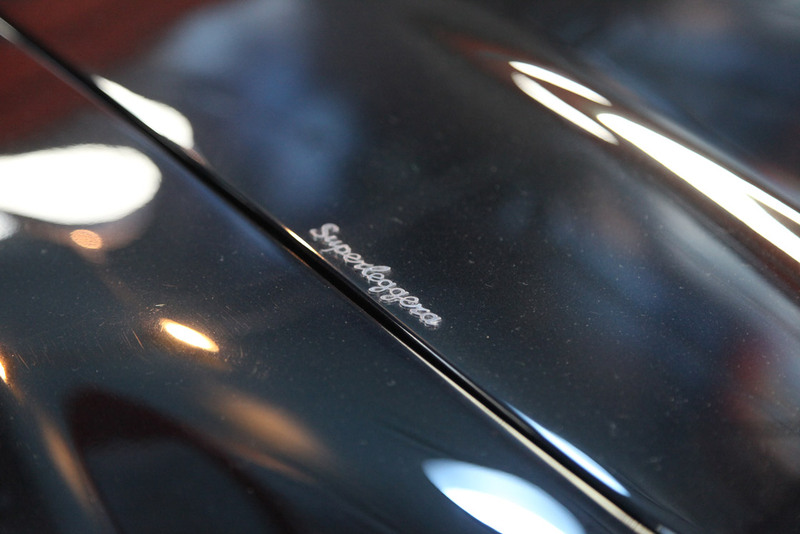 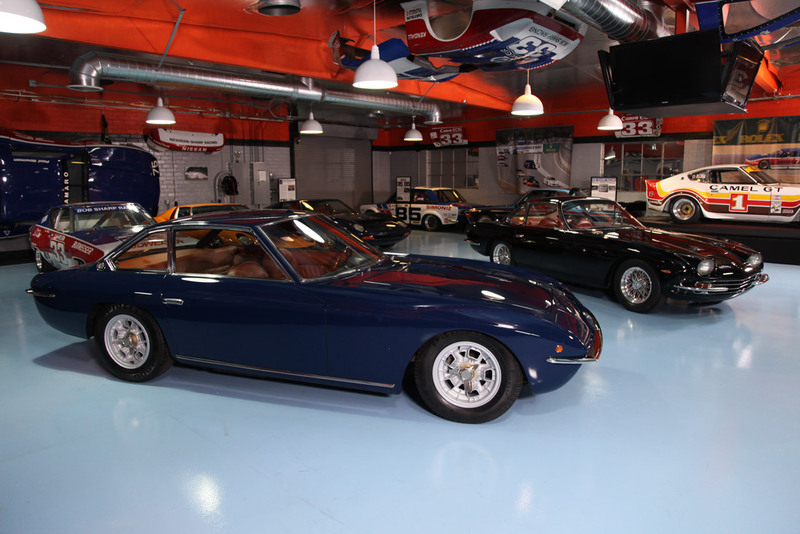 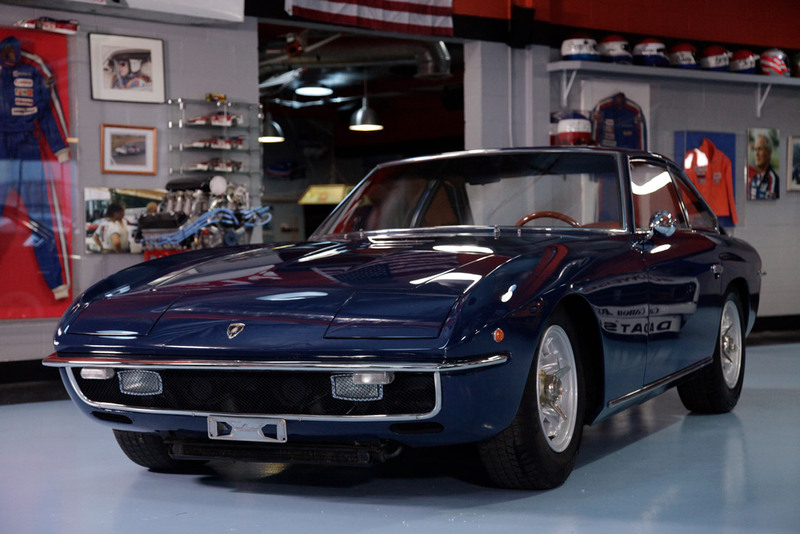 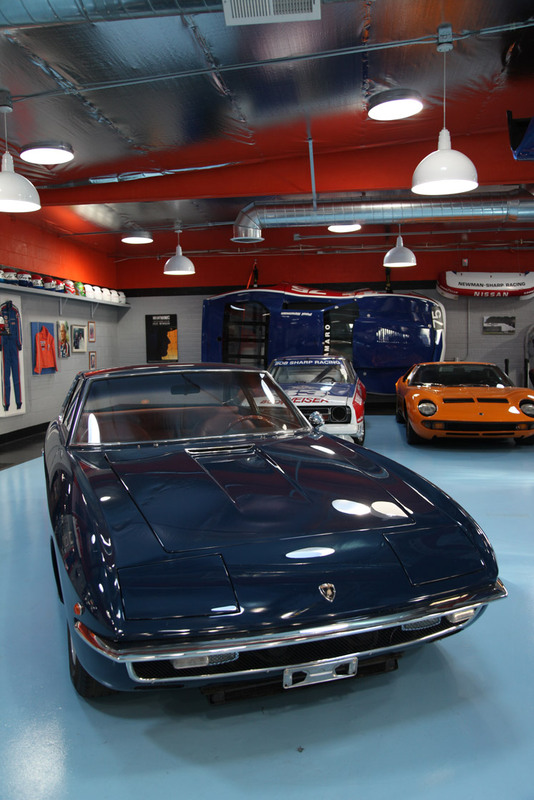 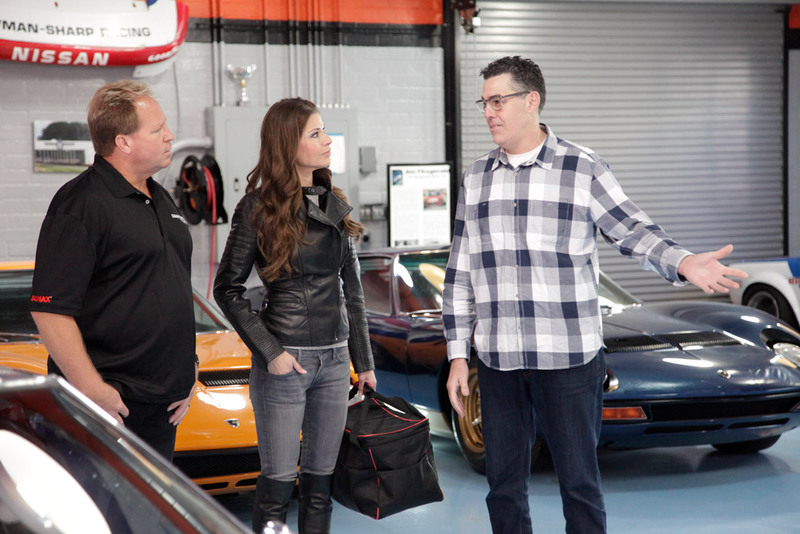 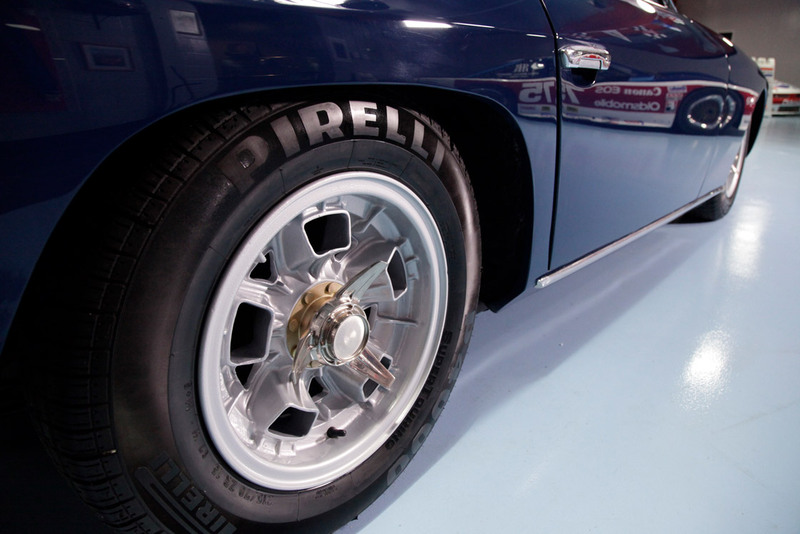 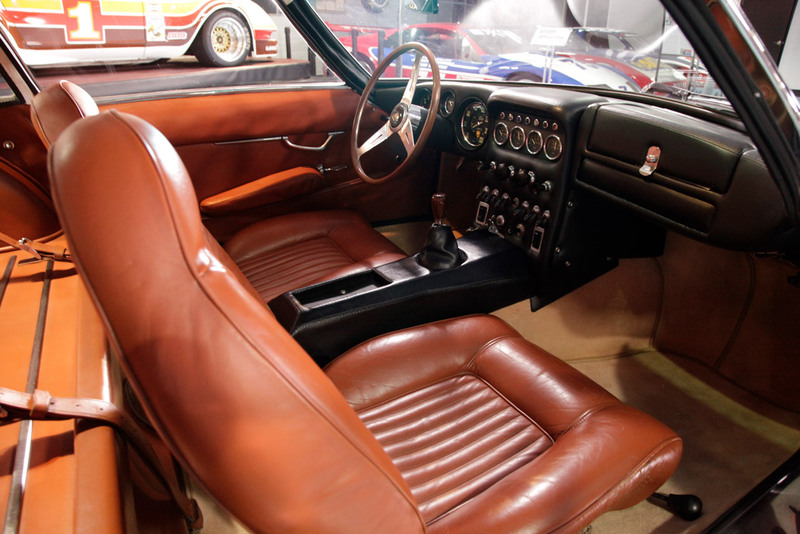 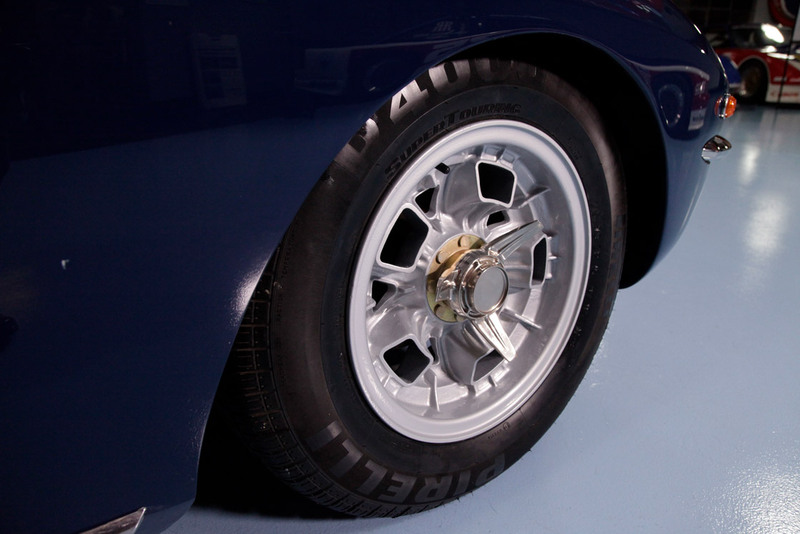 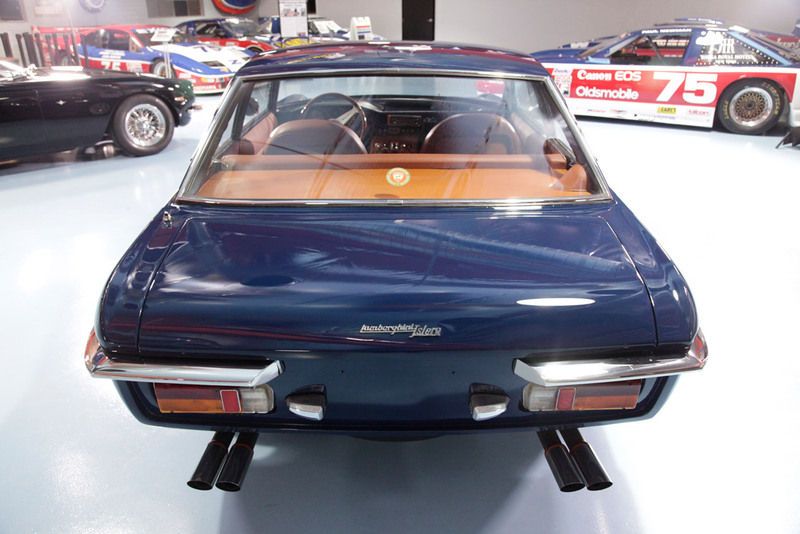 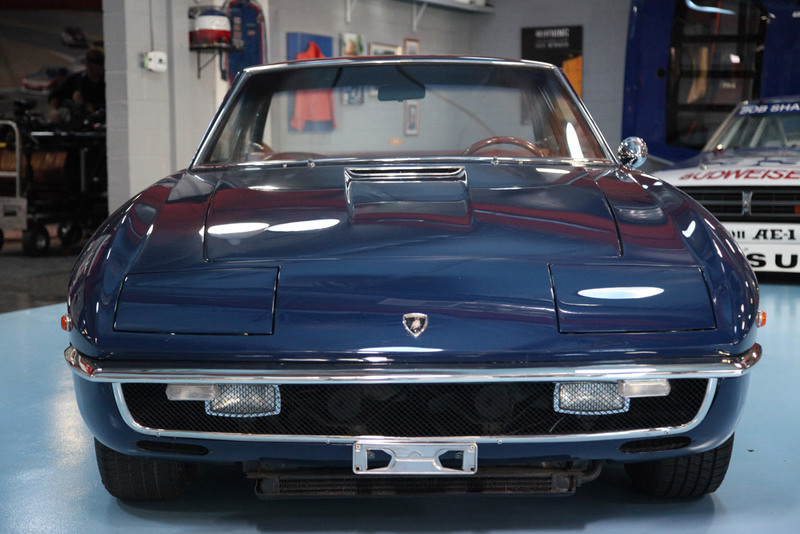 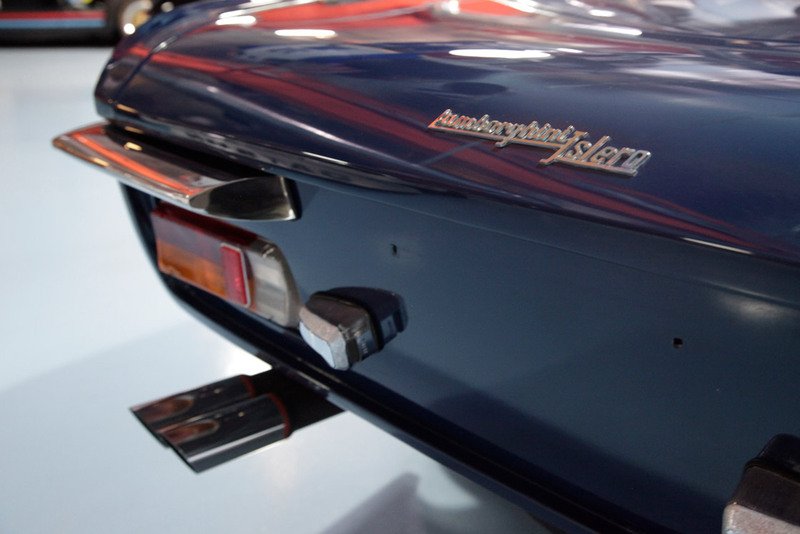 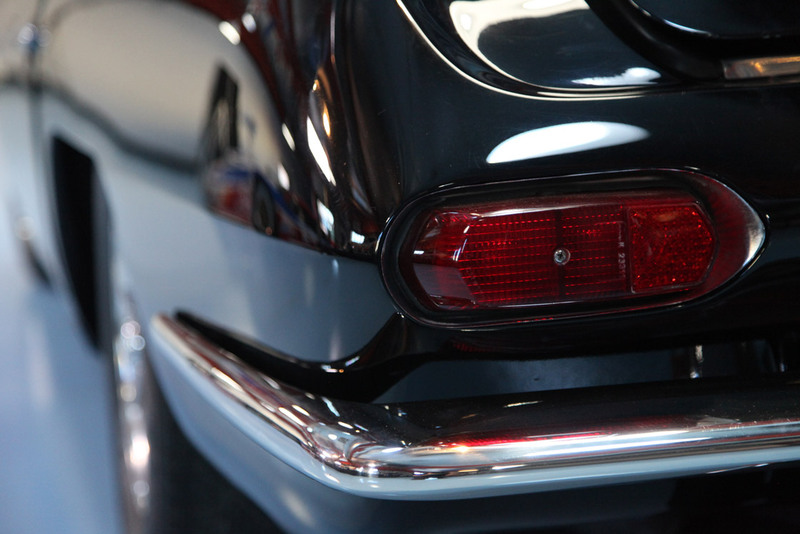 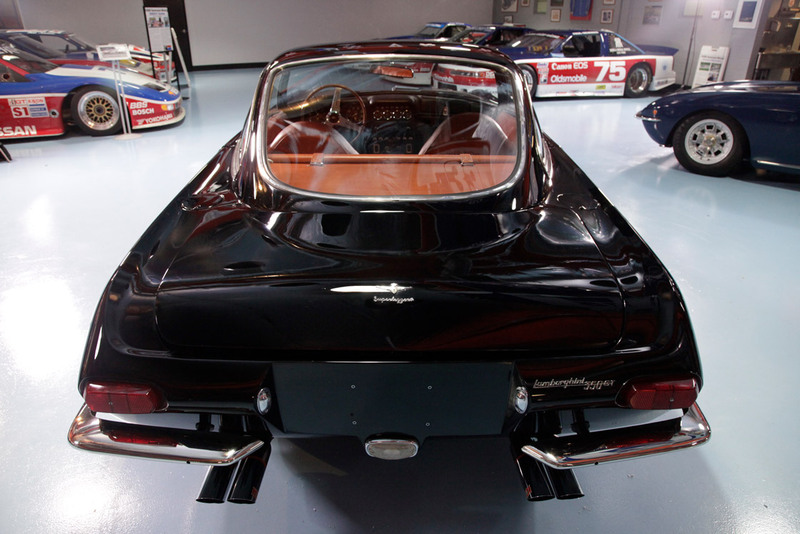 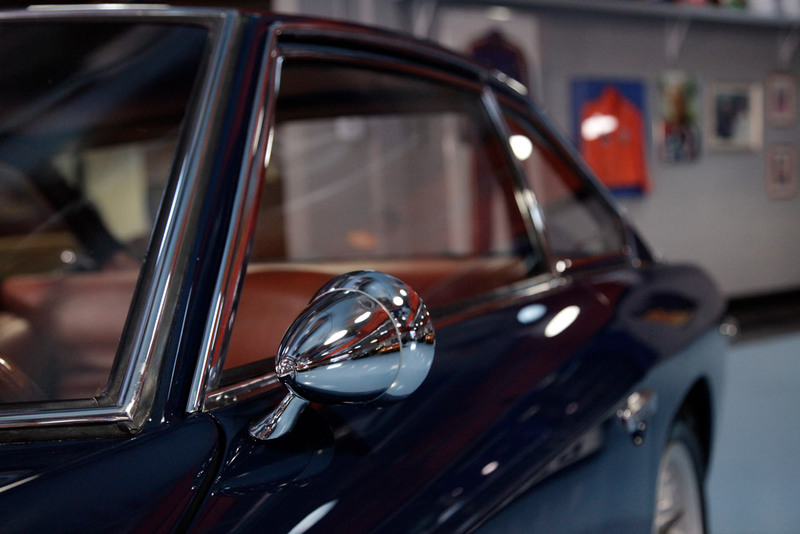 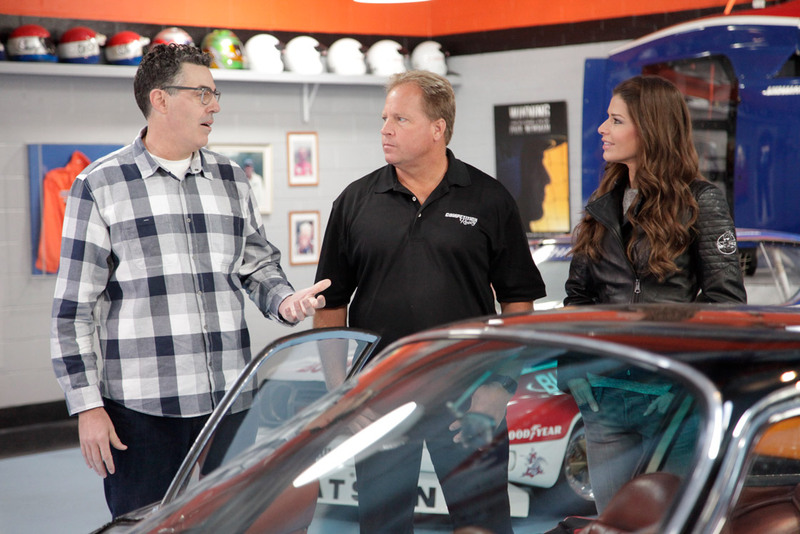 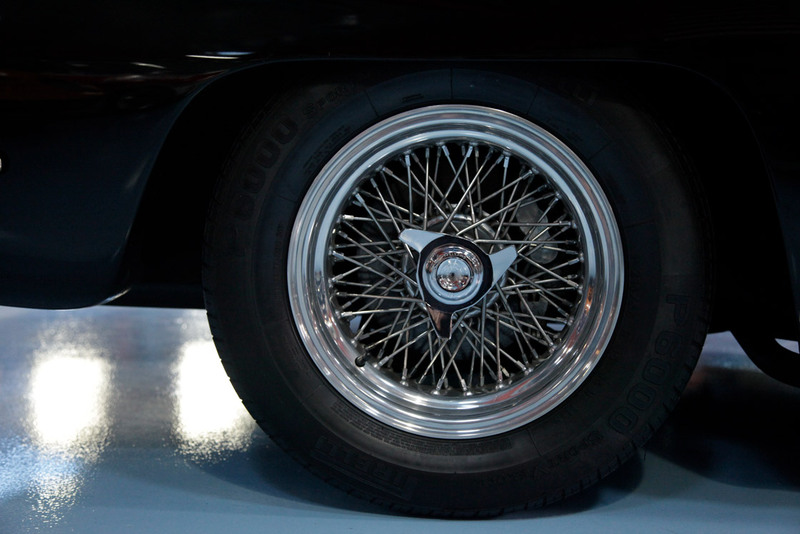 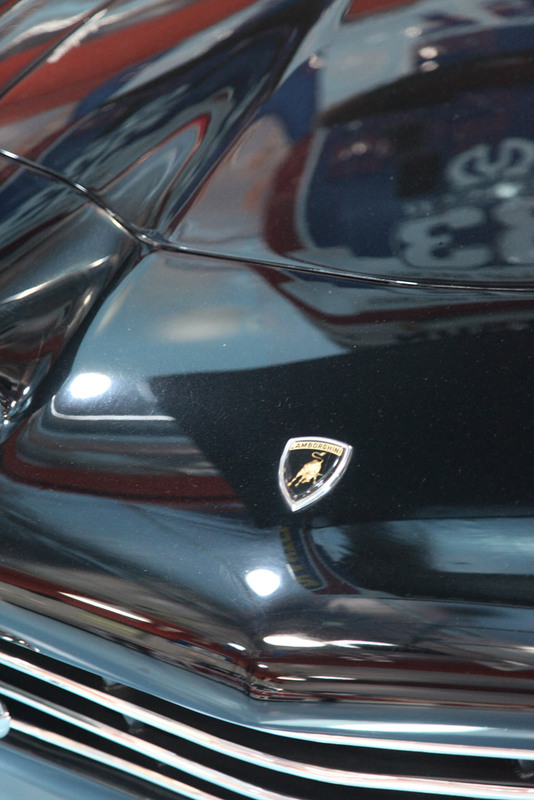 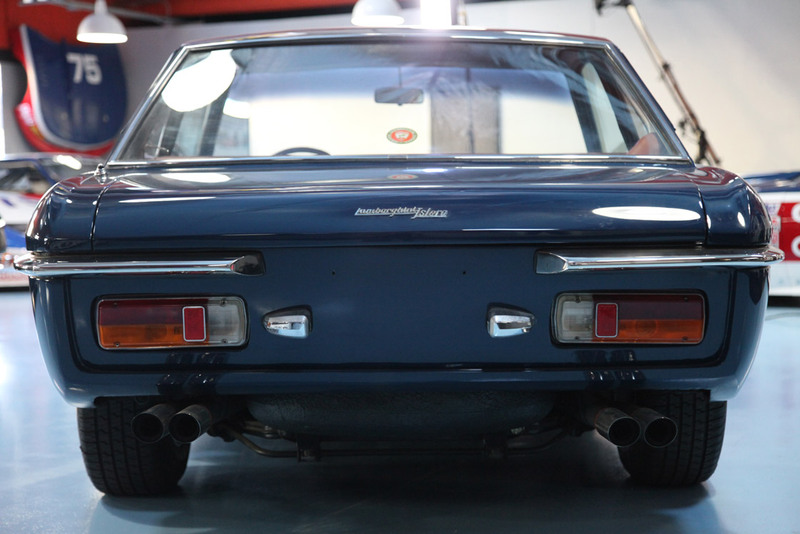 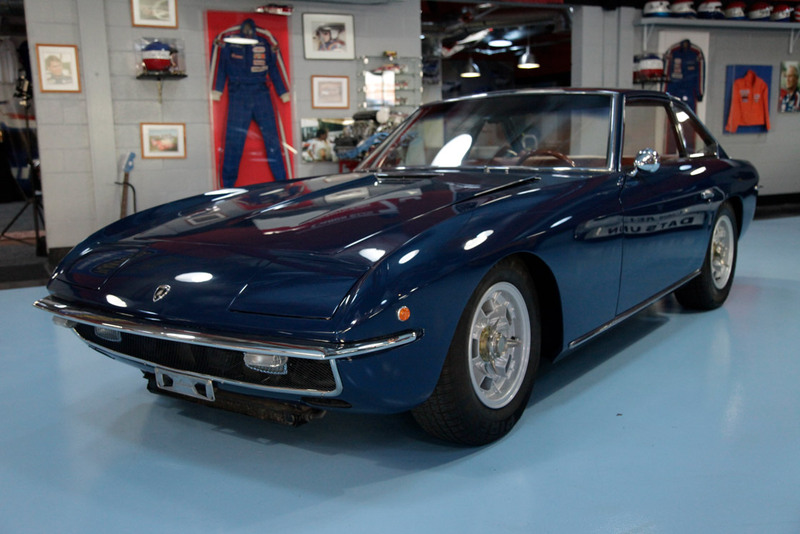 Hollywood celebrity, Adam Carolla, is known for his incredible collection of vintage and rare cars. 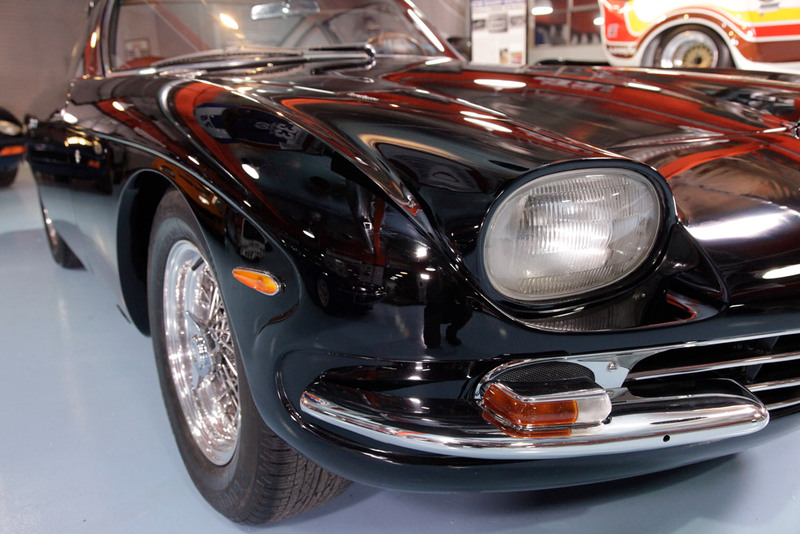 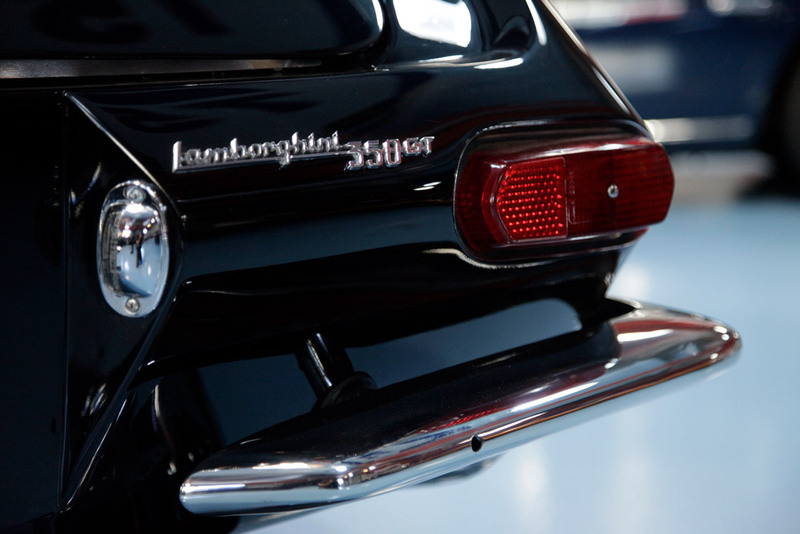 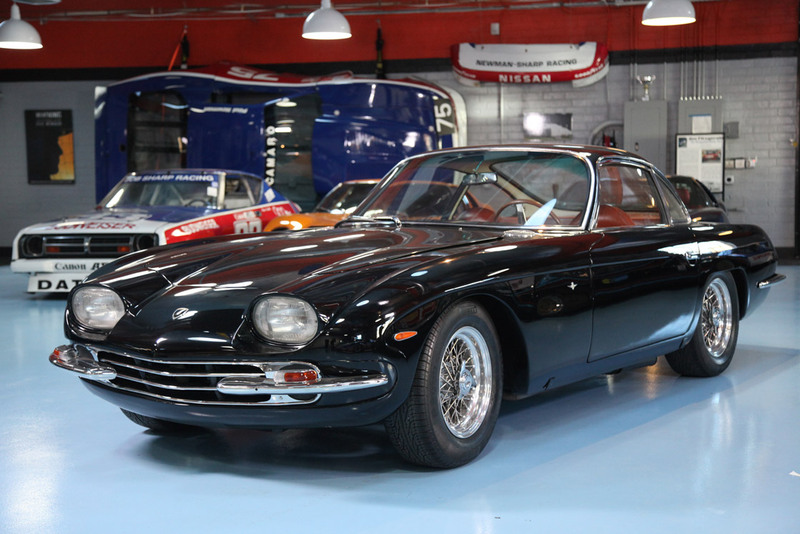 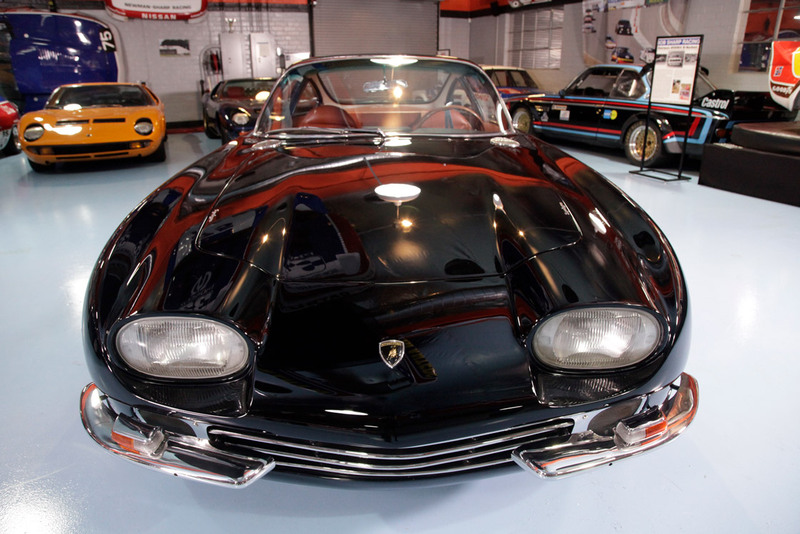 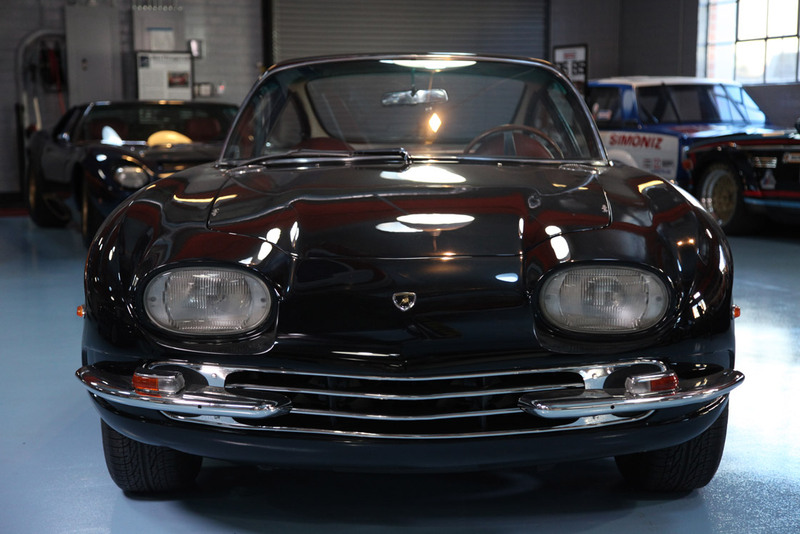 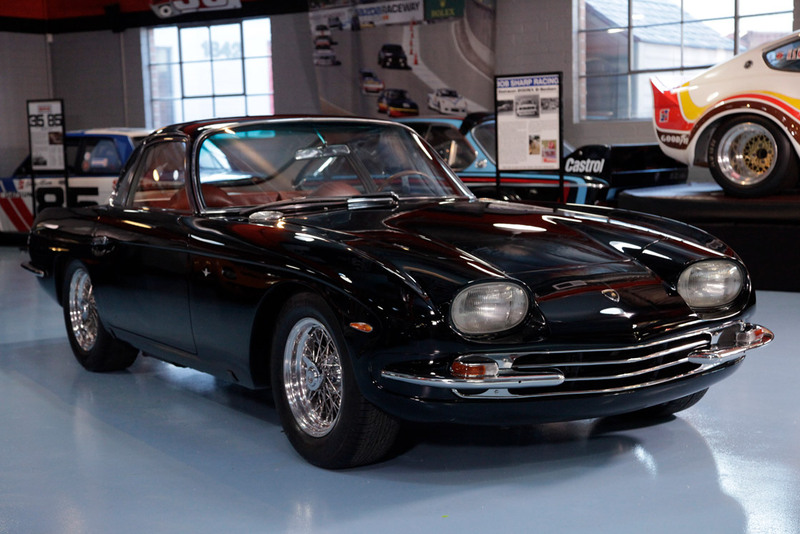 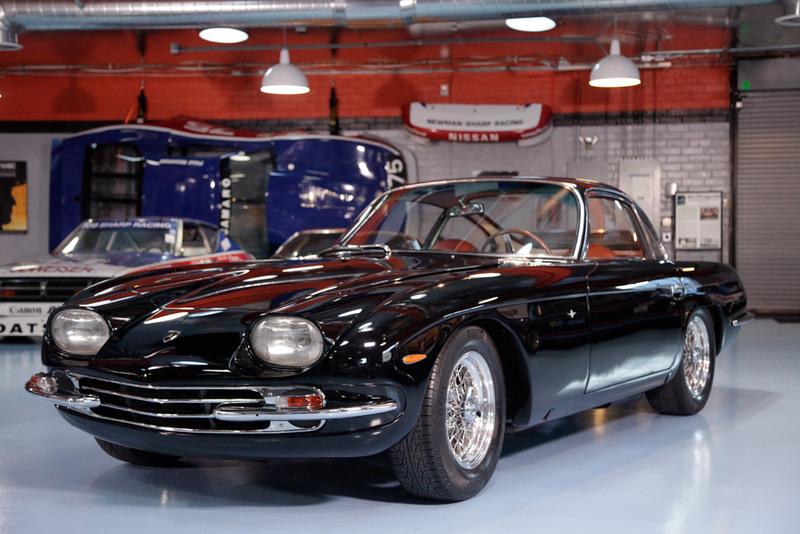 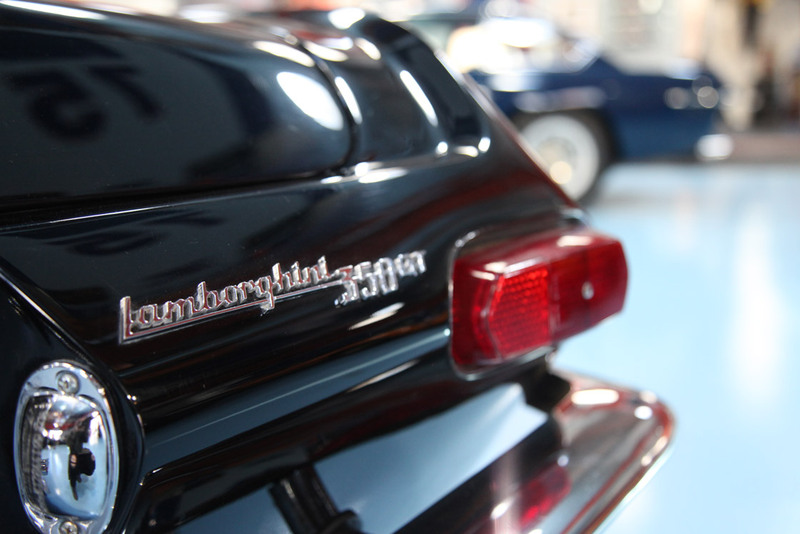 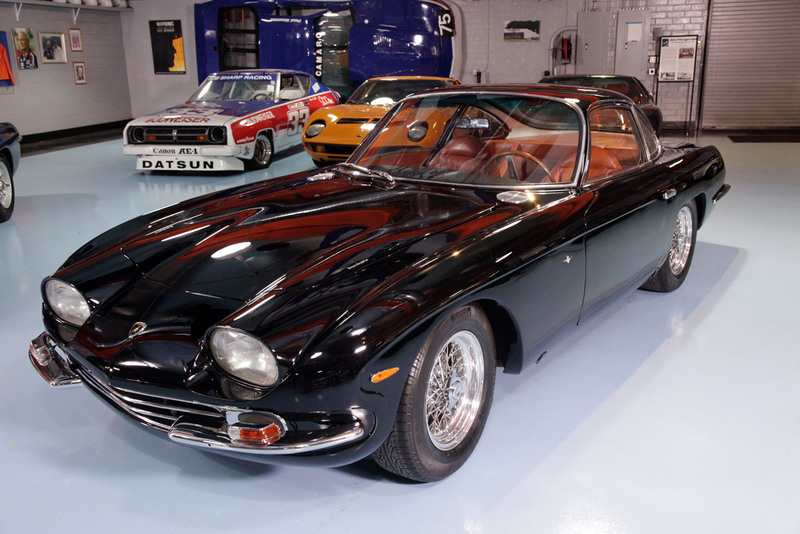 Now he’s selling two prized cars from this stellar private collection: a 1965 black Lamborghini 350GT and a dark blue 1967 Lamborghini Islero. 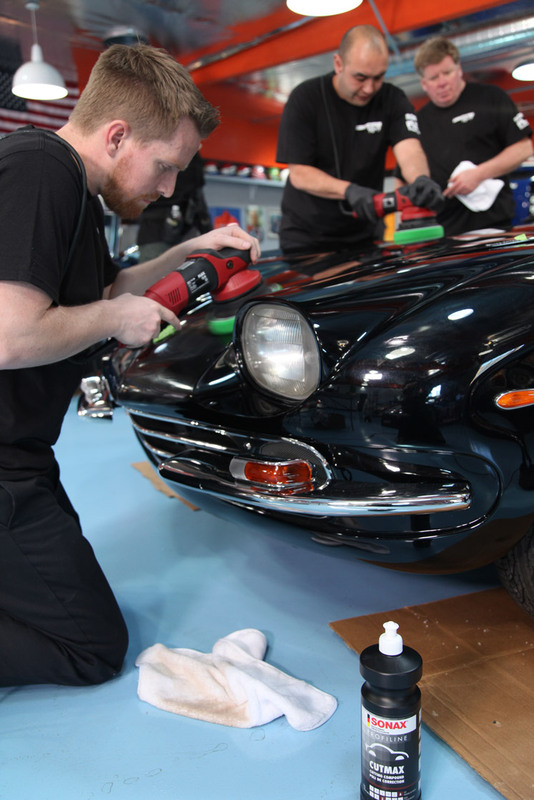 Both cars are slated to roll across the block in Amelia Island, Florida in just a few short weeks… and Adam needs them looking their best. 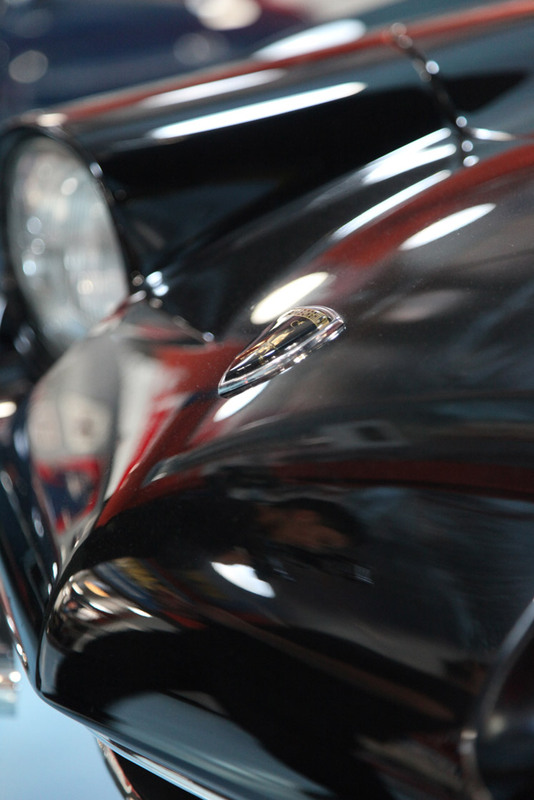 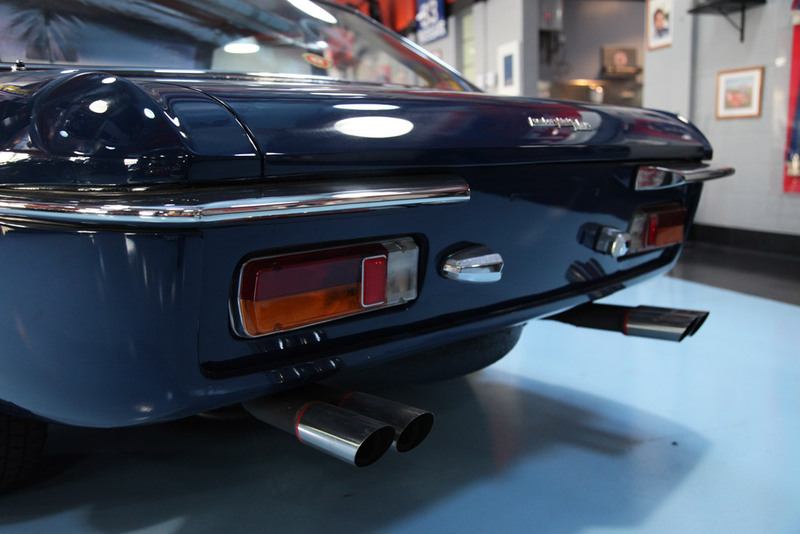 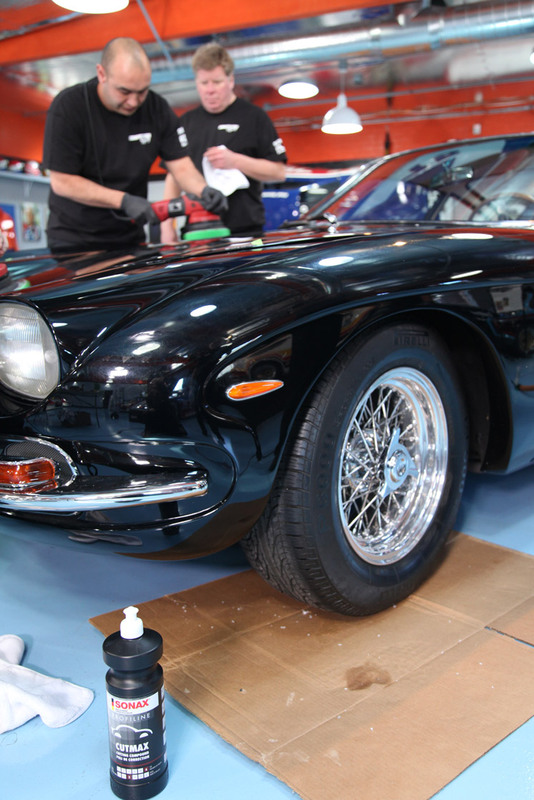 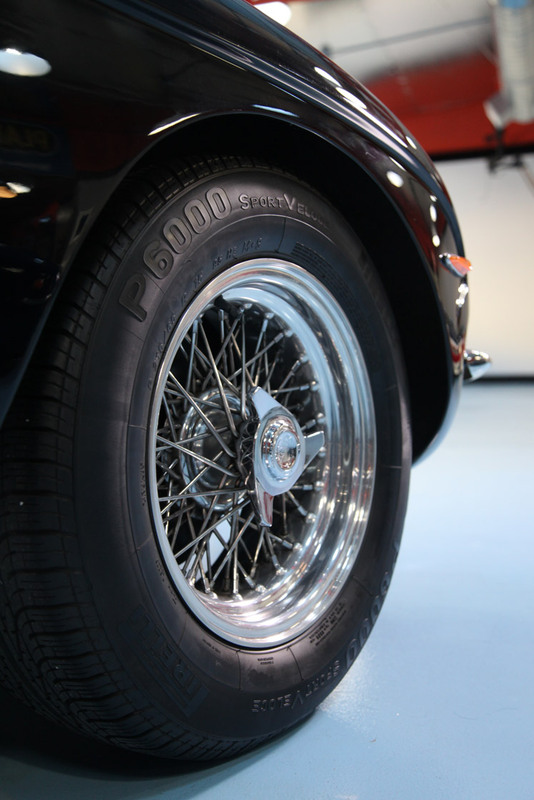 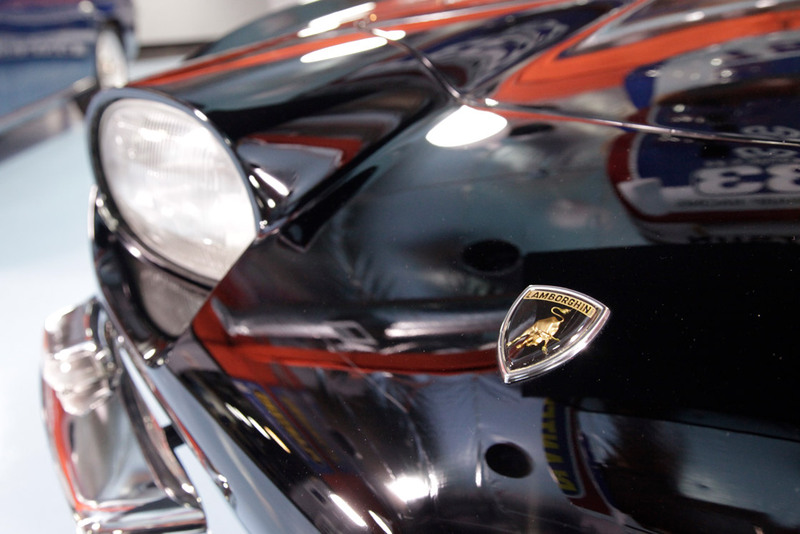 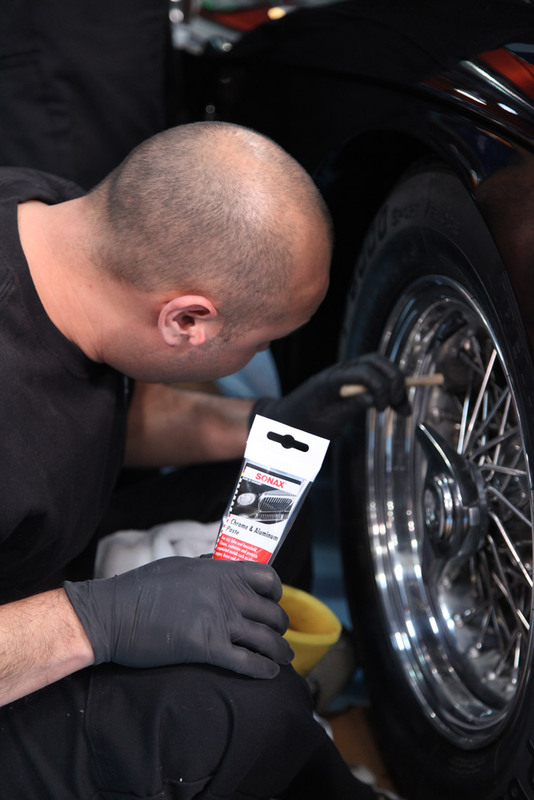 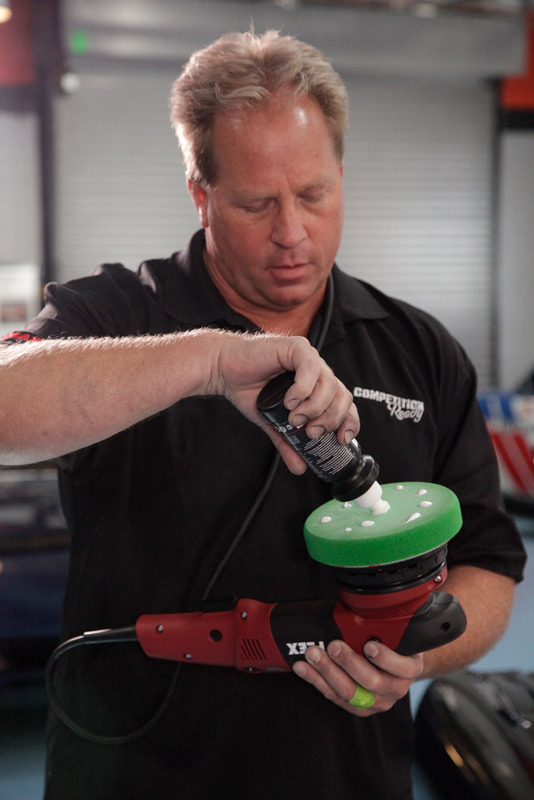 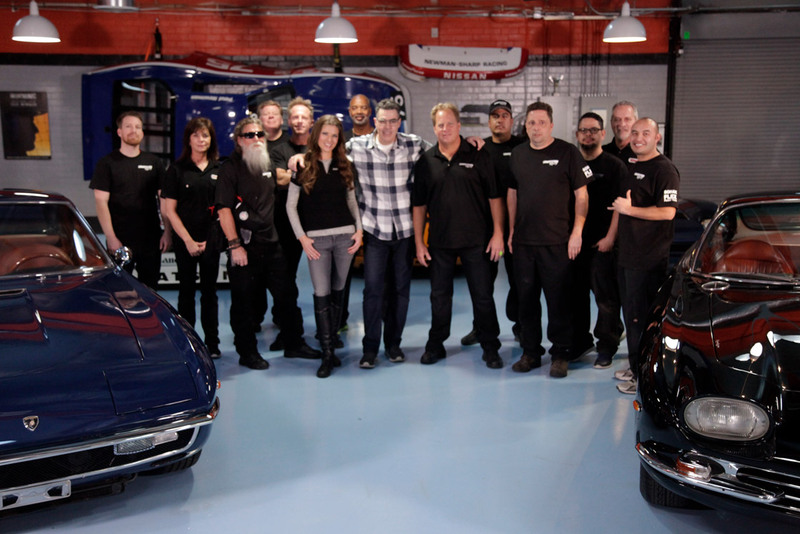 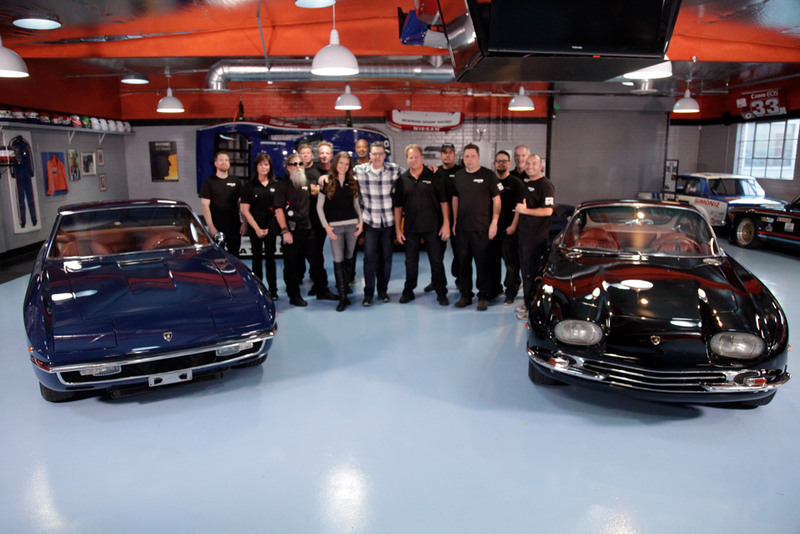 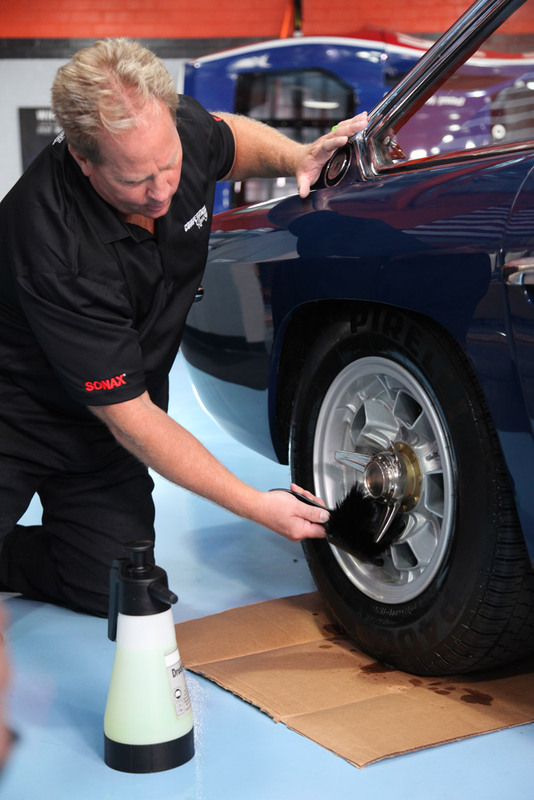 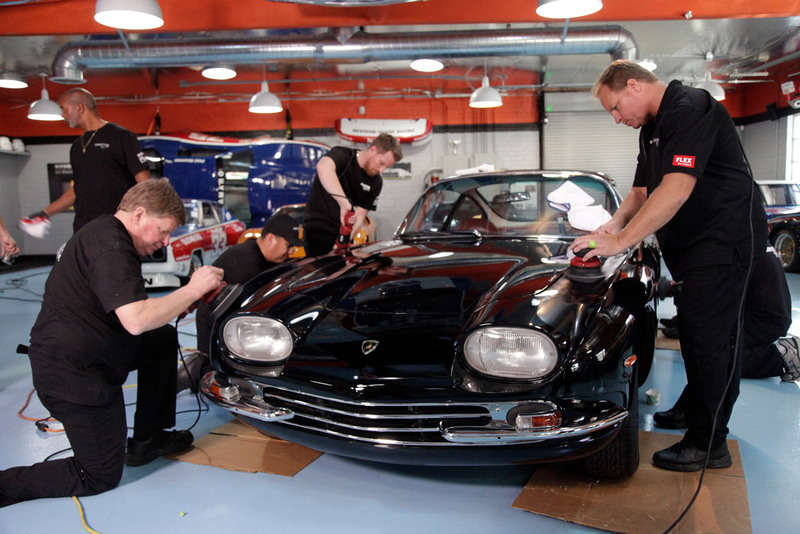 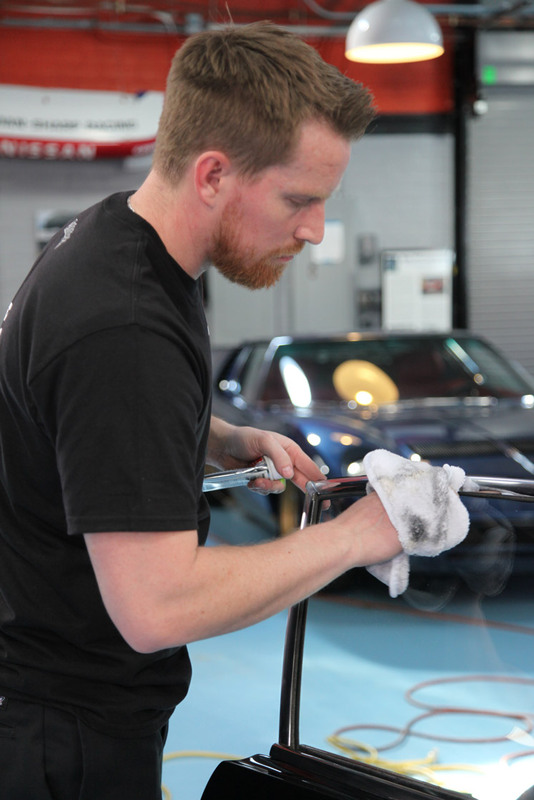 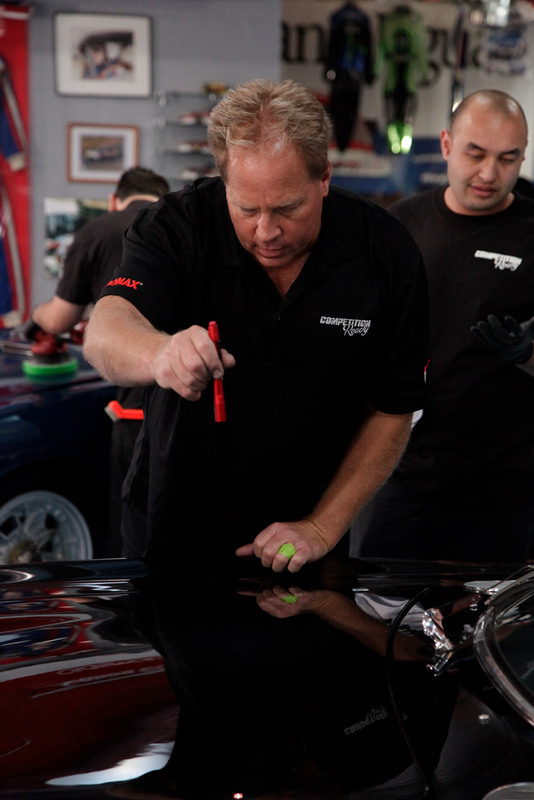 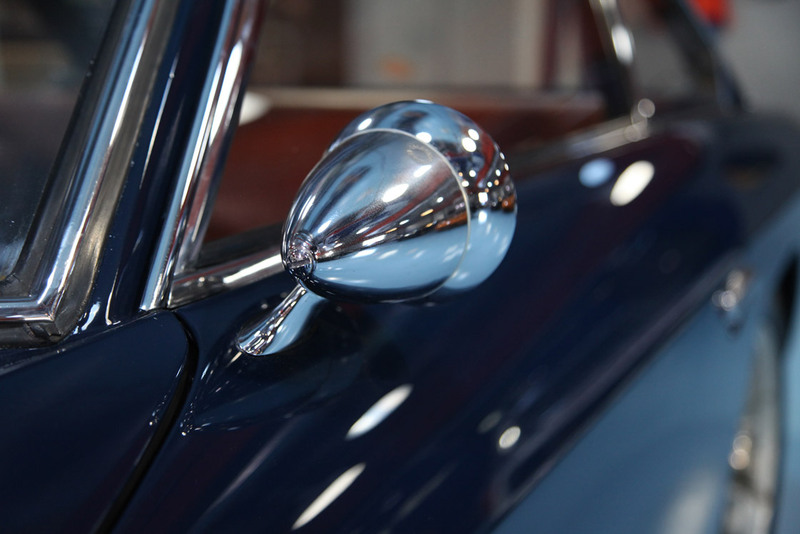 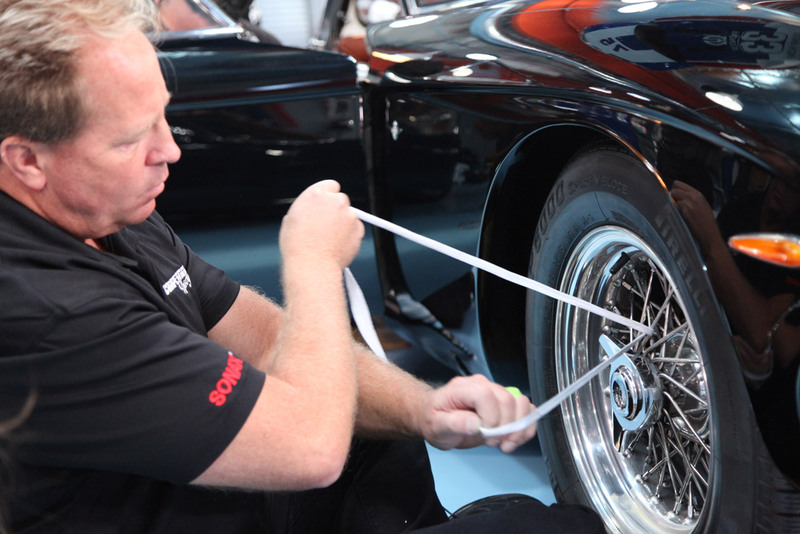 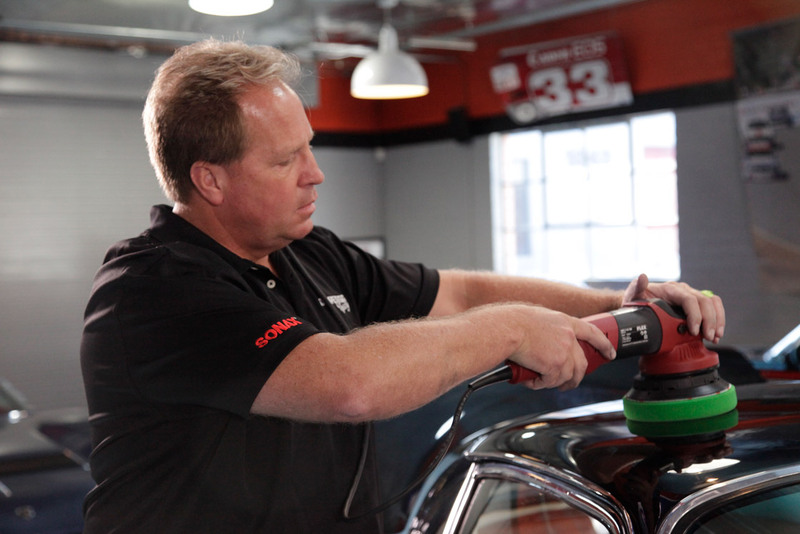 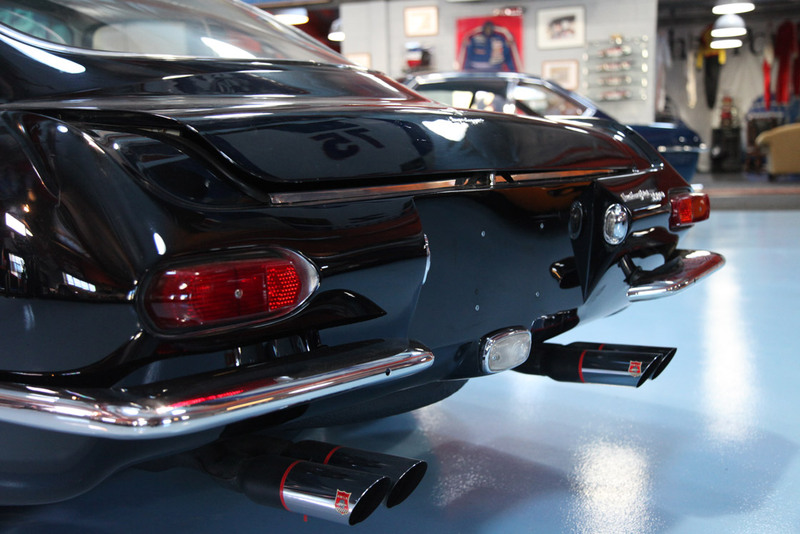 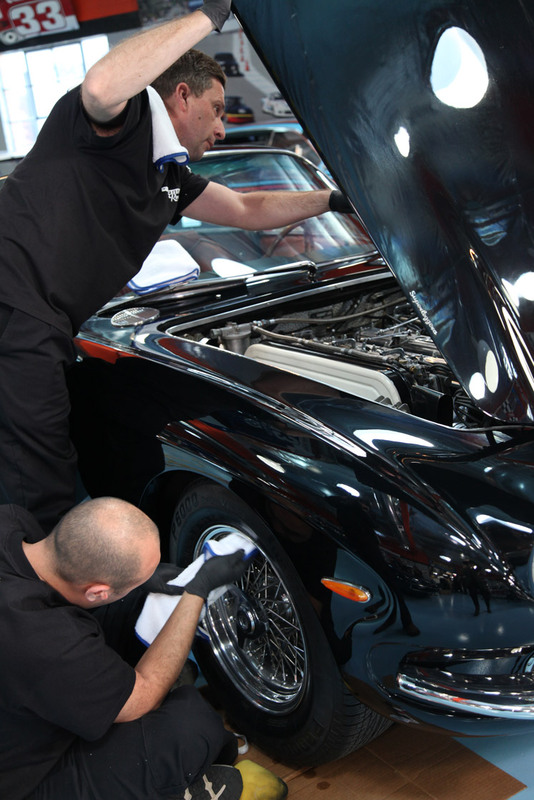 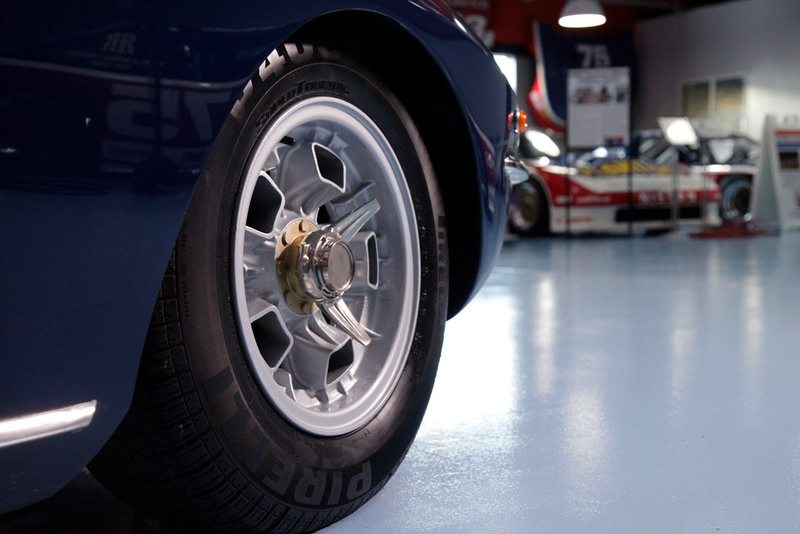 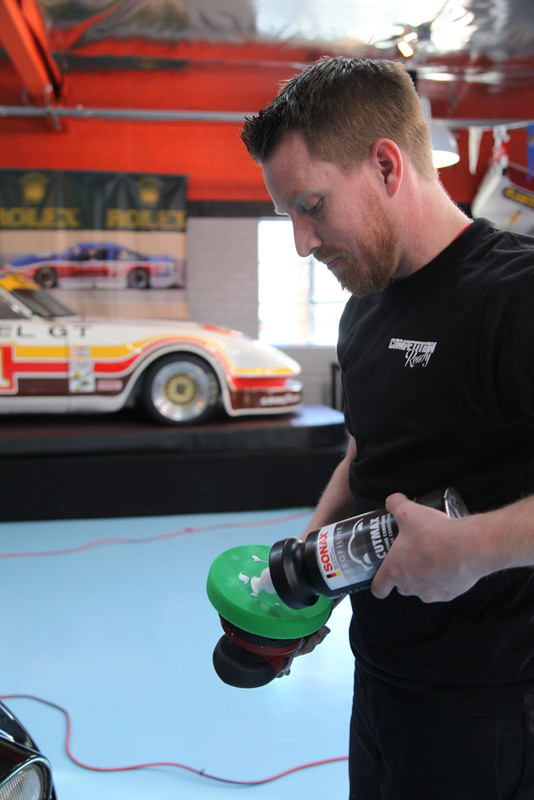 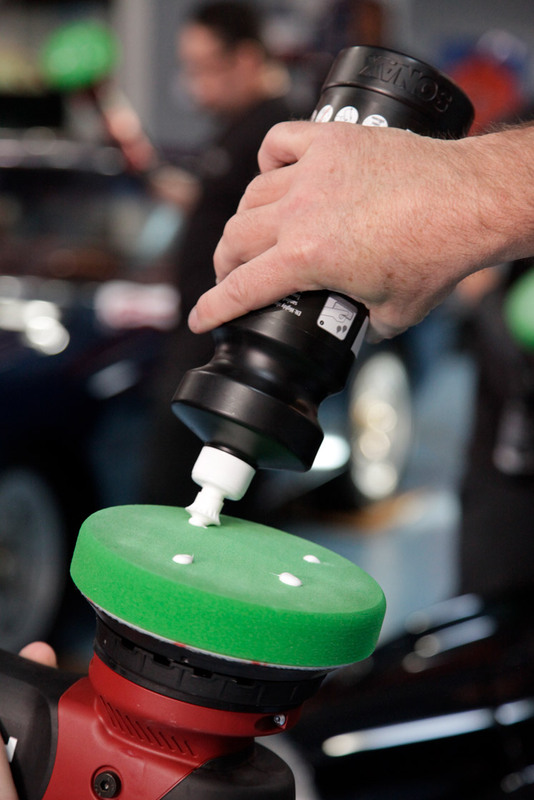 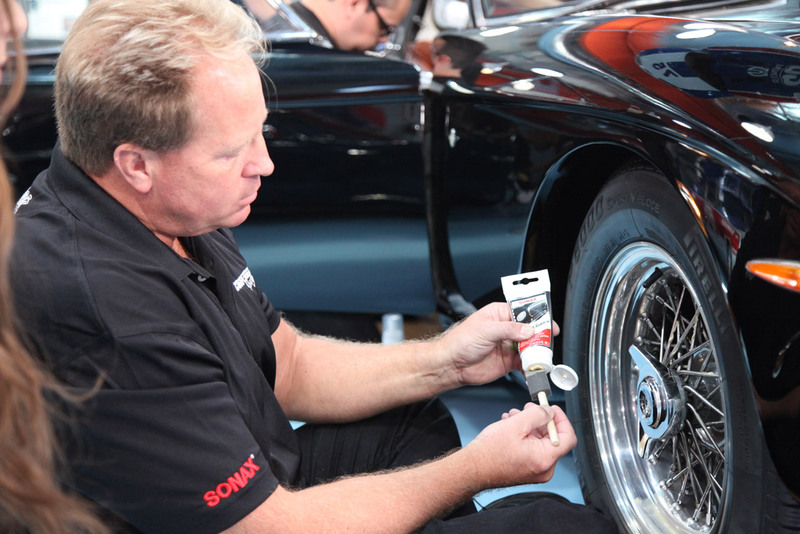 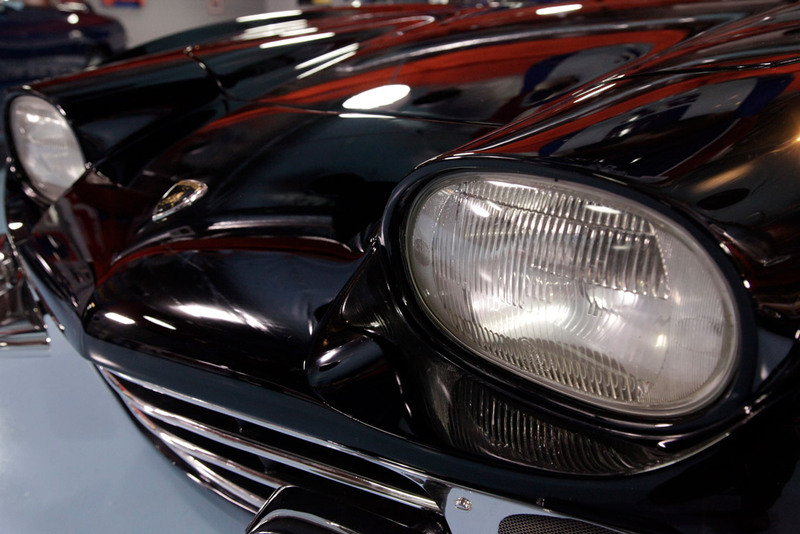 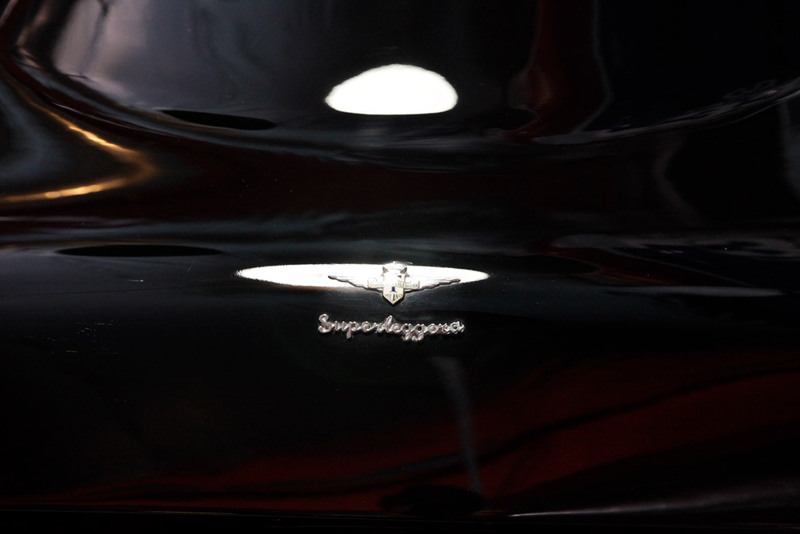 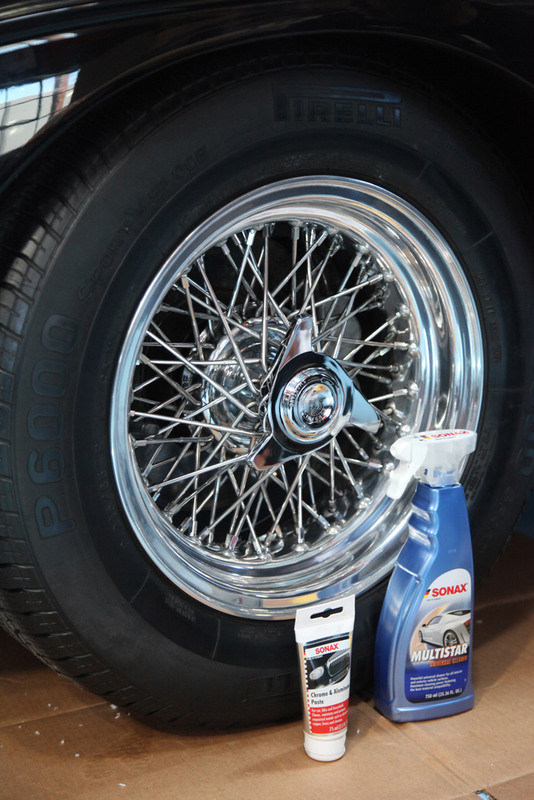 Mike Philips, AJ and their team of surface experts converge at Adam’s shop in Southern California to work their detailing magic in the eleventh hour—getting these two vintage super-cars ready to make the trip cross-country and dazzle perspective buyers.